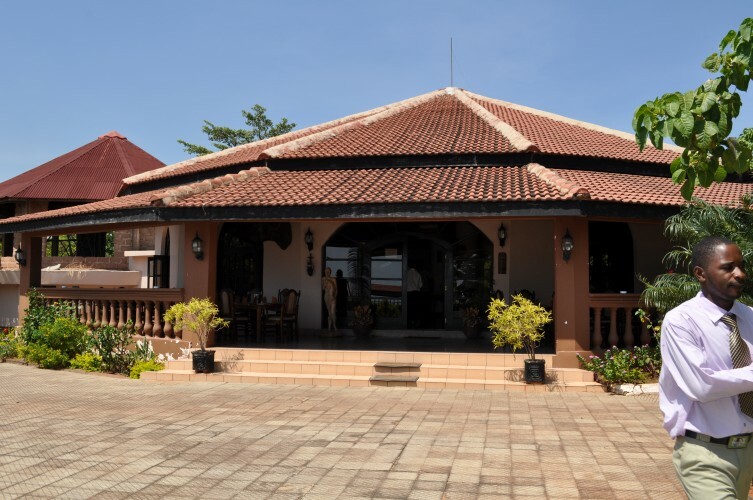 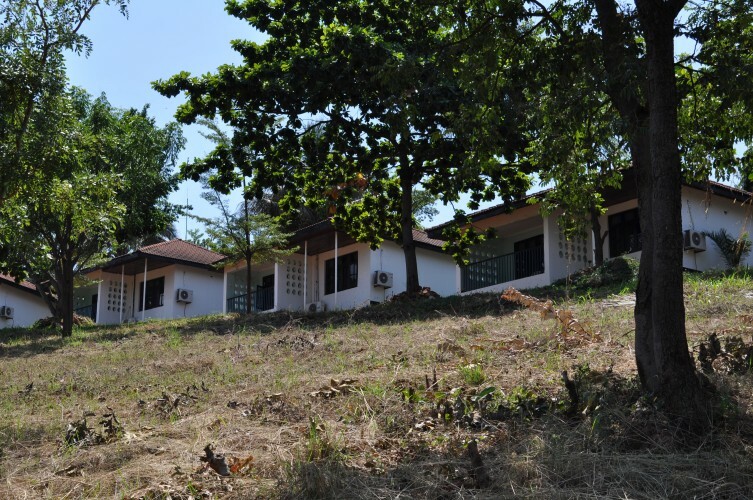 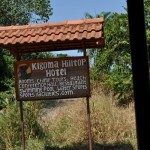 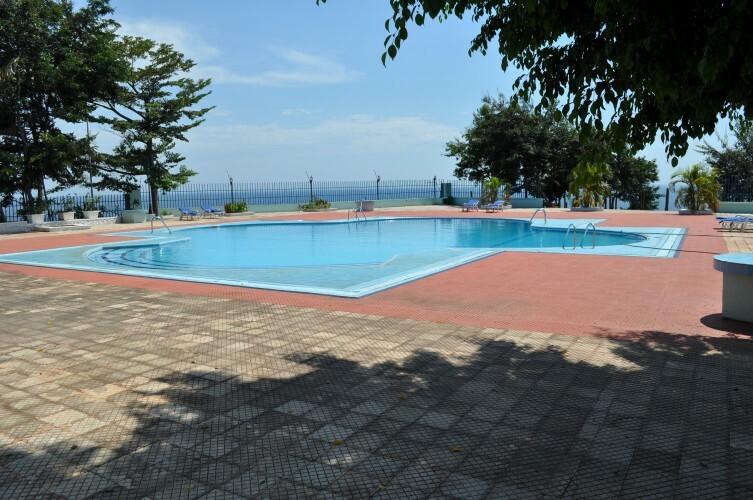 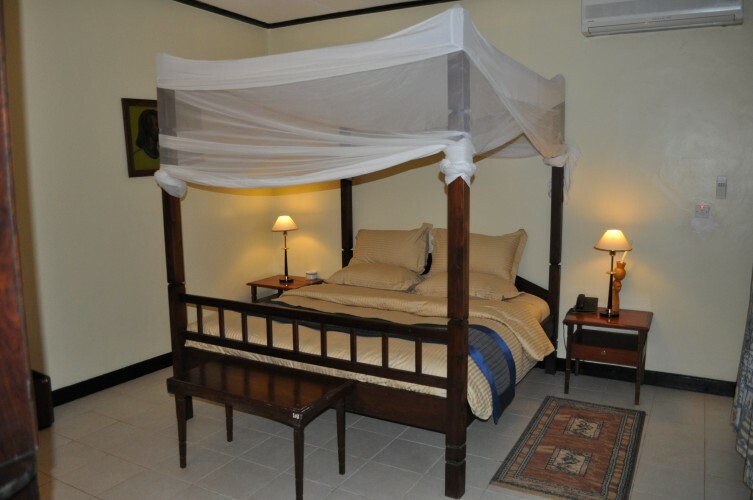 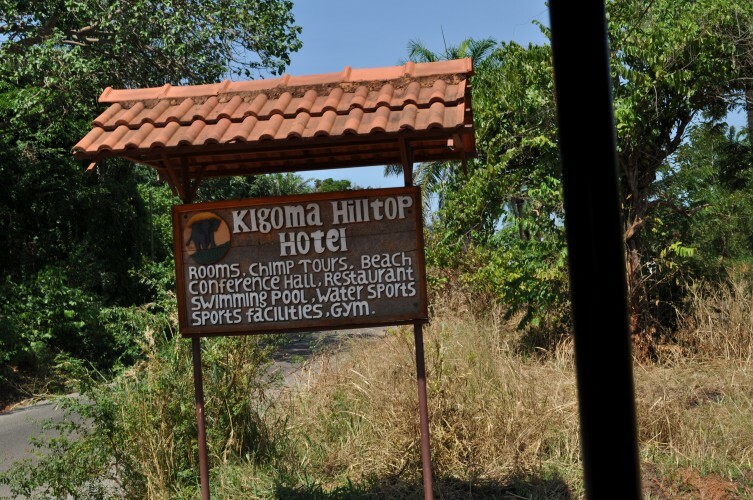 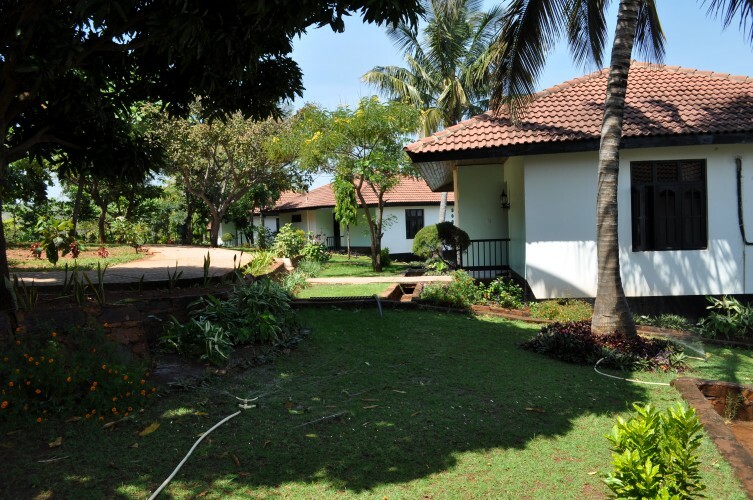 Location: Kigoma Hilltop is situated on the hills, amidst natural landscape and gardens, overlooking the calm blue waters of Lake Tanganyika and the majestic mountains of Congo further west. 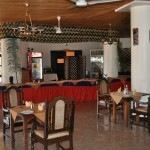 It is an ideal starting point for tours to Gombe Stream and Mahale Mountains National Parks. 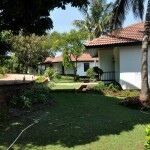 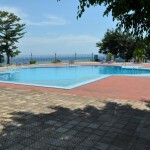 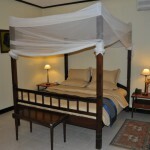 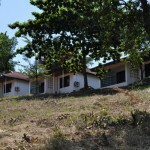 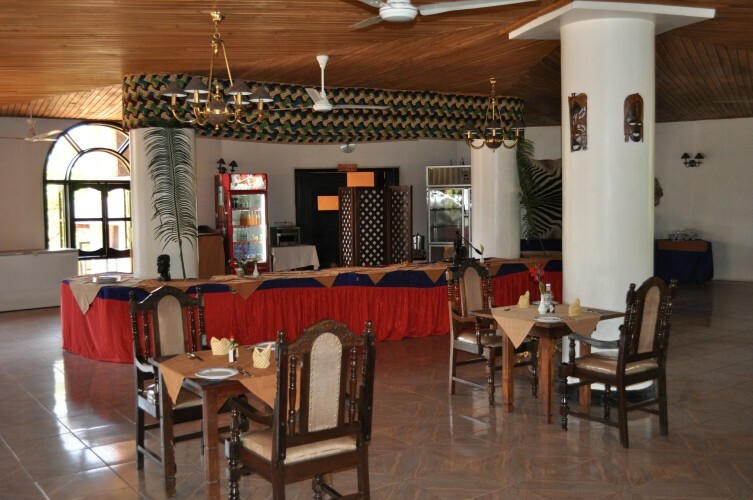 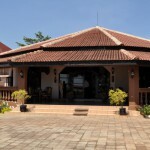 Facilities & Services: There is a restaurant & a bar, and hotel has a swimming pool and water sports.